Arizonans Concerned about Smoking (ACAS) held their 10th Annual ACAS Health Leadership Award Ceremony. 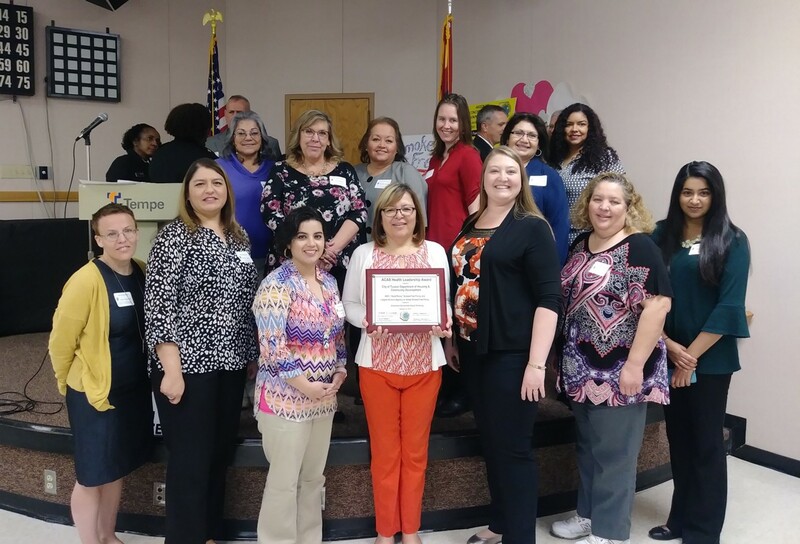 This ceremony recognizes tobacco control leadership in the state of Arizona. 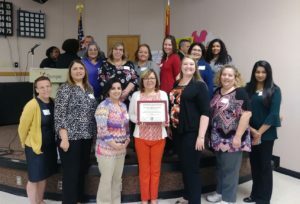 The Arizona Smoke-Free Living Coalition was beyond excited that one of our amazing partners, City of Tucson Department of Housing and Community Development Management were honored for their exceptional work and commitment to smoke-free living.